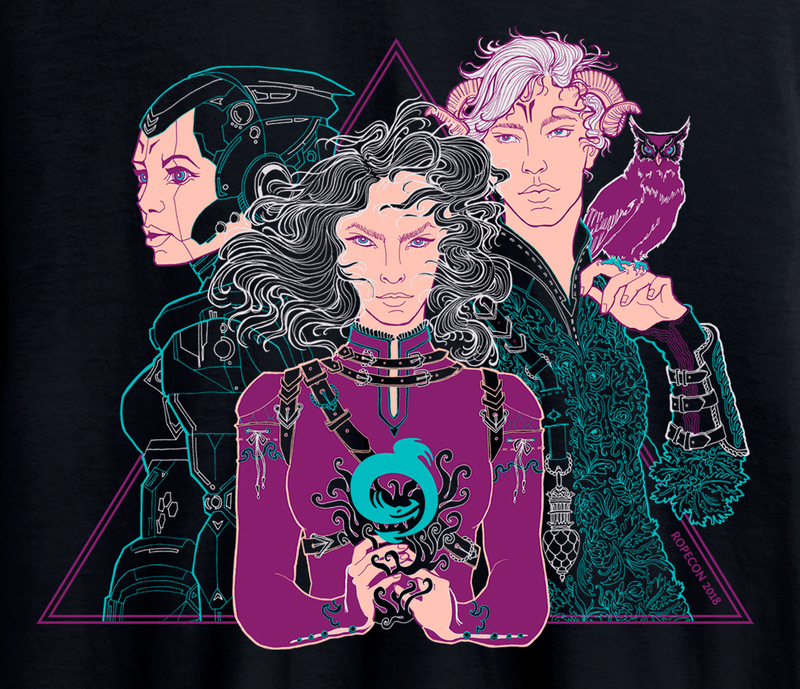 2018 T-shirt featuring the yearly theme – instantly gain +1 scene cred. A Ropecon T-shirt featuring an illustration with the yearly theme, made in the spirit of epic classics. 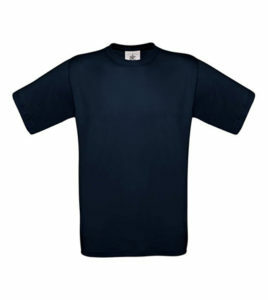 There is a colourful illustration on the front of the T-shirt, with a logo of Ropecon featured on its sleeve. T-shirts are sold at the Ropecon Shop, which is located within the Vendor Hall in Hall 1. Click here for a close-up of the illustration. 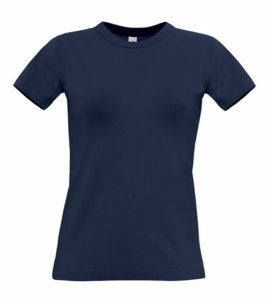 Shirt colour is dark navy blue. 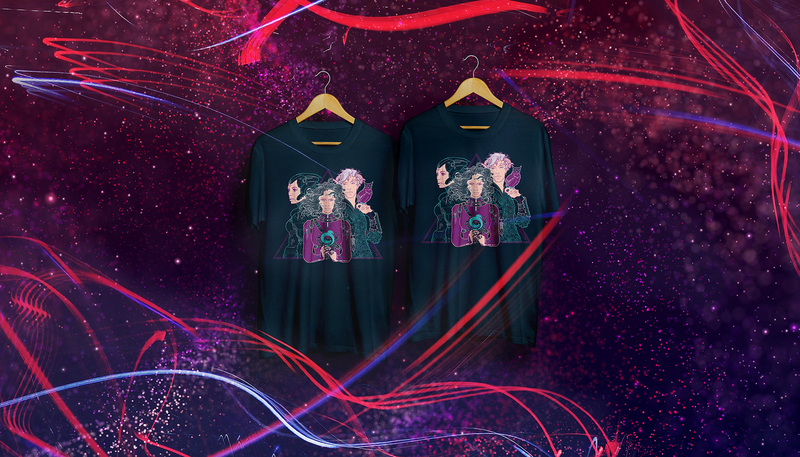 Illustration at the front of the T-shirt. A Ropecon logo on the sleeve. Ropecon 2018 themed T-shirts are sold at the Ropecon Shop, which is located within Vendor Hall in Hall 1. Check out our other merchandise at Ropecon Shop!